We Pride ourselves as being the oldest independent agent in the area! 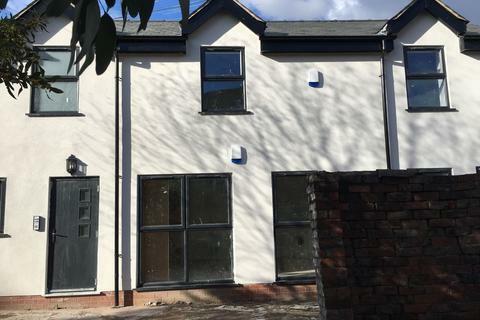 Here at Ash Residential Ltd we pride ourselves on our knowledge and expertise in both the lettings and sales markets. We have been active in both these markets for over 50 years. We concentrate only on our core business and therefore we do not sell mortgages or insurance. Our staff have good knowledge in all aspects of sales and rentals including valuations, HMO regulations, housing act, home office and visa reports. We can guide you through all aspects of the buying, selling and renting processes and also advise you on property investments. Please feel free to contact our office on all aspects regarding property or navigate our site for further information. 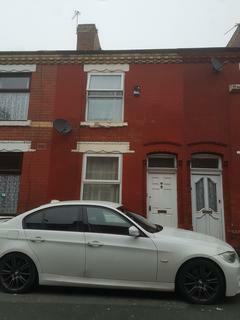 New to market.2 bedroom mid terrace property situated in an ideal location in the heart of Rusholme. 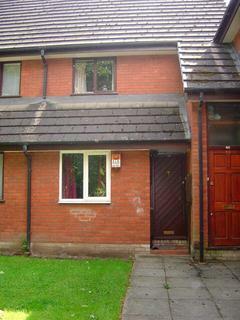 This is a duplex flat on the upper ground and lower ground floor. 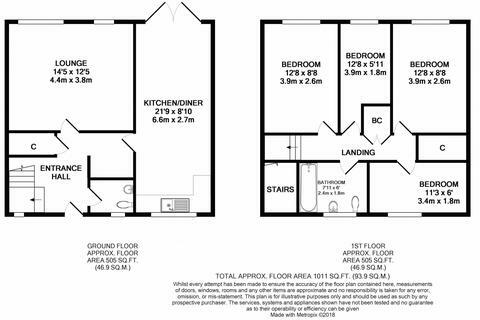 Upper ground is lounge/kitchen with double bedroom and bathroom on the lower area. 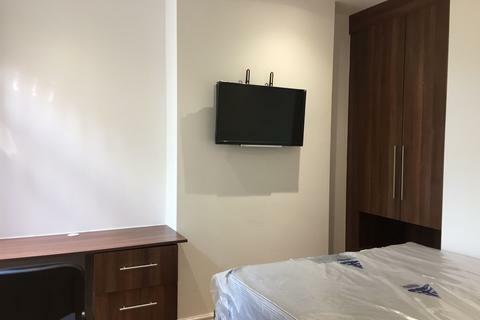 A nice second floor 1 bedroomed apartment in great location for the MRI/St Mary's, University or City Centre.Fully furnished or part furnished available. 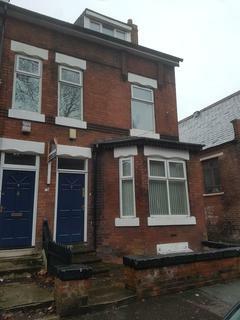 Nicely presented, large 3 storey 7 bedroom shared house. 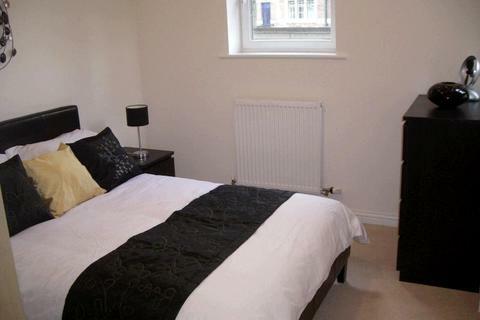 Modern 2 bedroom ground floor apartment.